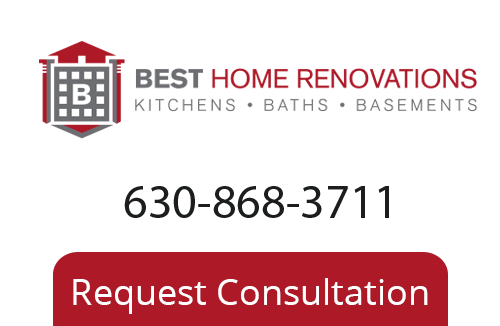 Remodeling Services - Bathroom Remodeling, Kitchen Remodeling in Chicago - Best Home Renovations Inc.
Best Home Renovations focuses solely on 100% client satisfaction with our craftsmanship and service. We are very proud of our roots as master tile setters and believe that the meticulous, detailed nature of that trade will serve you well in. We manage your project, large or small, in an organized, professional, and timely manner with personalized, responsive, concierge service. Our Remodeling Contractor looks forward to being your partner in bringing your vision to life!